SmartDrive Classic is certified by the Delaware Office of the Insurance Commissioner and Delaware Division of Motor Vehicles. This online course is available at no charge to high school students in Delaware, Maryland’s Eastern Shore and Southeastern Pennsylvania. Your Parent/Guardian must provide their approval for you enrollment. This is to comply with state laws and the federal Children’s Internet Protection Act regulations. If you read on, you can see the additional benefits you can gain by completing SmartDrive Classic. However, if you are eager to get started, click the button below to start your enrollment process. Completion of the three LESSONS will provide students with a Certificate of Completion that when provided to their automobile insurance carrier, will provide a state-mandated 10% on the student’s premiums for bodily injury liability coverage, property damage liability coverage, and personal injury protection coverage for three years. Additionally, the student will receive a 3-point credit on their DMV Drivers Record, also good for three years, however, this credit will not remove and points already on the student’s Driver Record. 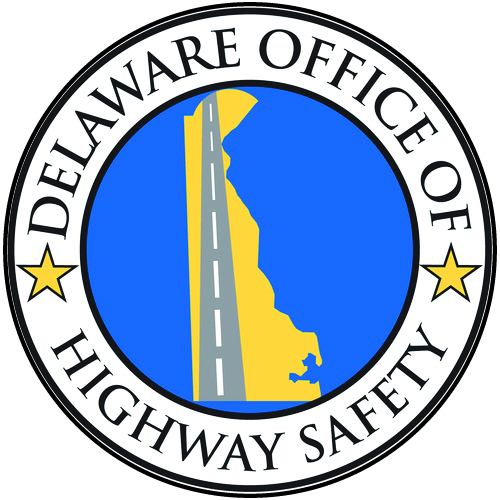 Delaware Code Title 18, Chapter 600, Section 607. The three LESSONS require a minimum engagement period of 120 minutes each – this is a state requirement. The SmartDrive Classic CORE LESSONS need not be completed in a single six hour session. All students must sign an online statement stating that only they, the student, completed the three LESSONS without any assistance. Providing assistance to the student in completing the CORE LESSONS will invalidate the Certificate of Completion and may subject the student and/or parent/guardian to civil and criminal penalties per Delaware Code Title 21, Chapter 37, Section 2752. Will also receive the Certificate of Completion after completing the CORE LESSONS, however discount eligibility varies in these states – please check with your automobile insurance carrier for their Defensive Driving discount programs. Nevertheless, studies show the more cognitive and hands-on preparation for driving a student has, the better driver they become. All students must sign an online affidavit stating that only they, the student, completed the three LESSONS without any assistance. Providing assistance to the student in completing the three LESSONS will invalidate the Certificate of Completion. 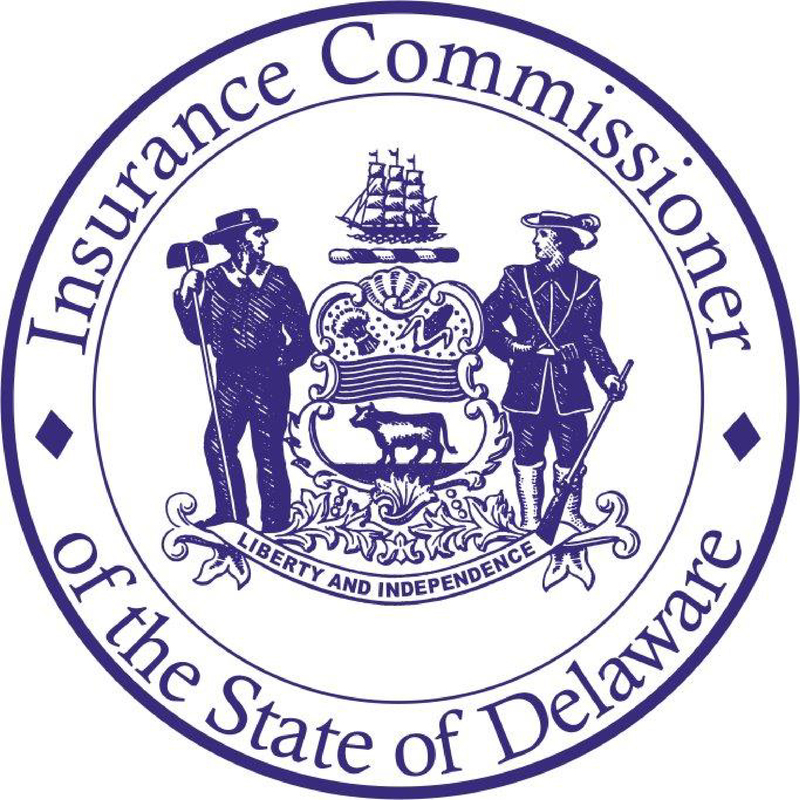 Students licensed by the State of Delaware, will, upon completing the three SmartDrive Classic Lessons and associated Quizzes, become eligible for a 10% discount on the insurance coverage costs for a period of three years as required under Delaware laws. 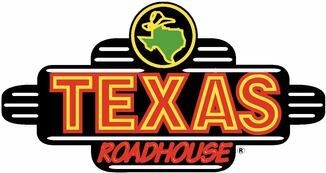 See Delaware Code Title 18, Chapter 600, Section 607Click this link for information on these savings. Students who are licensed in other states should contact their insurance provider to learn if they would be eligible for any “Defensive Driving” discounts as a result of their completion of SmartDrive Classic. SmartDrive Classic is also a Scholarship contest program. Quiz scores from the three LESSONS (maximum 100 points each), the PARENT LESSON (maximum 100 points), and the ESSAY submission (maximum 200 points) are combined – with the one (1) student gaining the highest total score in each of SmartDrive’s service regions receiving a cash scholarship award to be used for their post-secondary education expenses. 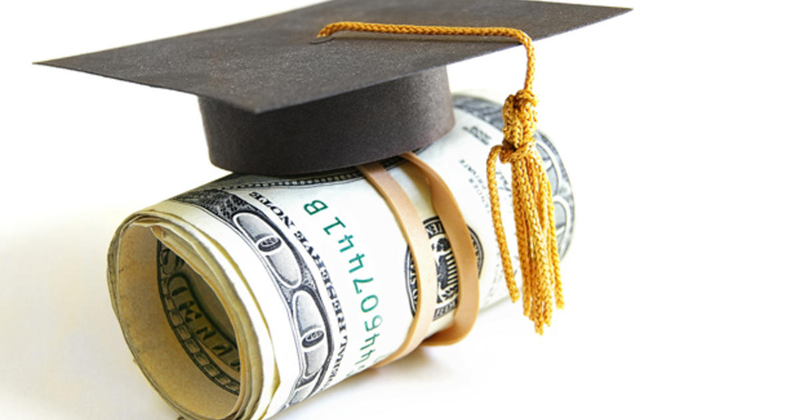 To qualify for these scholarships, students must complete the three LESSONS, have a parent complete the PARENT LESSON, and submit an ESSAY on an specified topic before April 30th of each academic year. Scholarships and other prizes are determined at the end of the current academic year. Created by his family in memory of Michael Kohler, a gifted student/athlete and writer from Tatnall School. Michael was tragically killed in a drowsy driving crash in 1999. One (1) $1,000.00 is made award each school year from all the ESSAY submissions made as part of the SmartDrive Classic program. St. Georges Technical High School and an entire community grieved for the loss of Amy Christine Stevens in a tragic car crash in 2010. SmartDrive is proud to partner with the Amy C. Stevens Scholarship Foundation to honor Amy’s life and memory with $500 “Life Through Leadership” scholarship opportunities for one high school student each in New Castle County and Kent County, Delaware. We aim to harness the power of peer to peer influence to develop students as ‘change agents’ to educate Delaware’s youth on the importance of safe driving for drivers and passengers so that we will save precious lives by avoiding crashes and the devastation that they can cause.